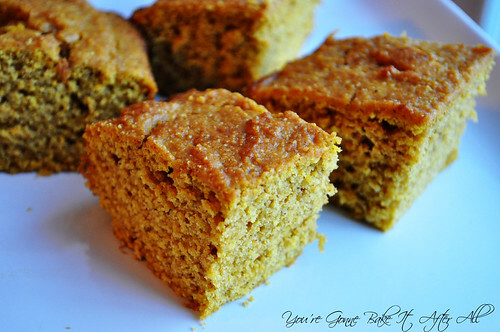 I saw this Pumpkin Cornbread recipe the day before I planned to make the Turkey Pumpkin Chili - score! Cornbread is the perfect accompaniment to chili, and what better side to serve with pumpkin chili than pumpkin cornbread?! This cornbread was fantastic! Some cornbread recipes result in bread that is slightly on the dry side, but this one isn't. It's not moist like a cake, but in cornbread terms it's definitely moist; I think the olive oil helps keep it from getting dry. This recipe is simple and quick to throw together. 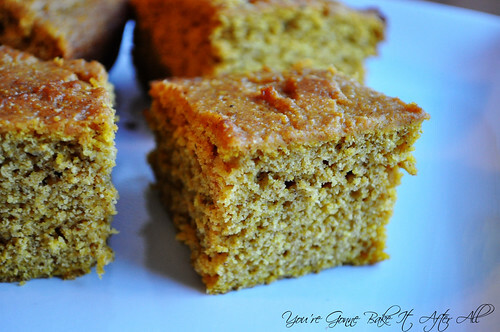 We both loved this cornbread and will be making it again soon! 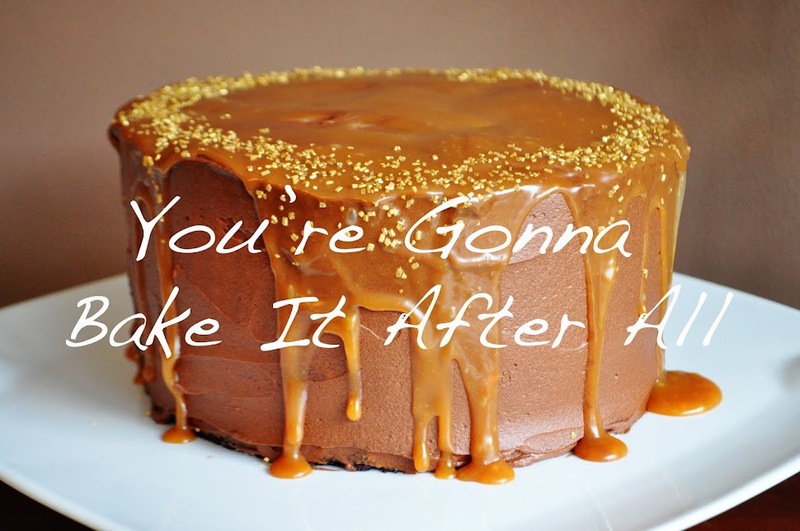 Preheat the oven to 400F and grease an 8 x 8-inch baking dish (or spray with nonstick cooking spray). 1. In a medium bowl, whisk together the flour, baking powder, salt, spices, brown sugar, and cornmeal. 2. In a small bowl or glass measuring cup, lightly beat the eggs, and then stir in the pumpkin, oil, and molasses. 3. Stir the wet ingredients into the dry ingredients just until combined, and then pour the batter into the pan, smoothing out the top as much as possible. 4. Bake 30 minutes or until a knife inserted in the center comes out clean. Serve warm. This is such a great idea and so perfect to go with that chili!